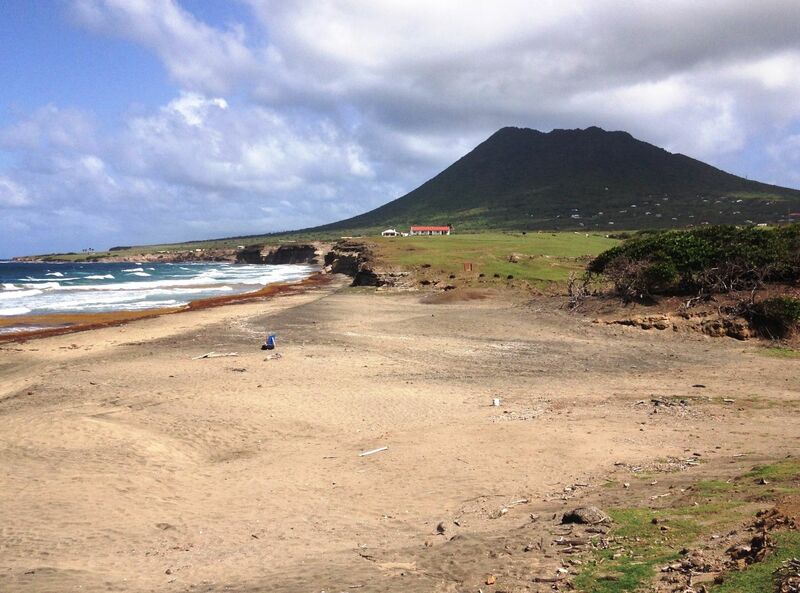 Private Property Buildinglot on Statia of over 59,000 sq.ft. 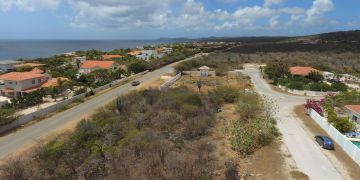 These two building lots are located on the small tranquil island of Statia (St. Eustatius), in the middle of the lush tropical green. 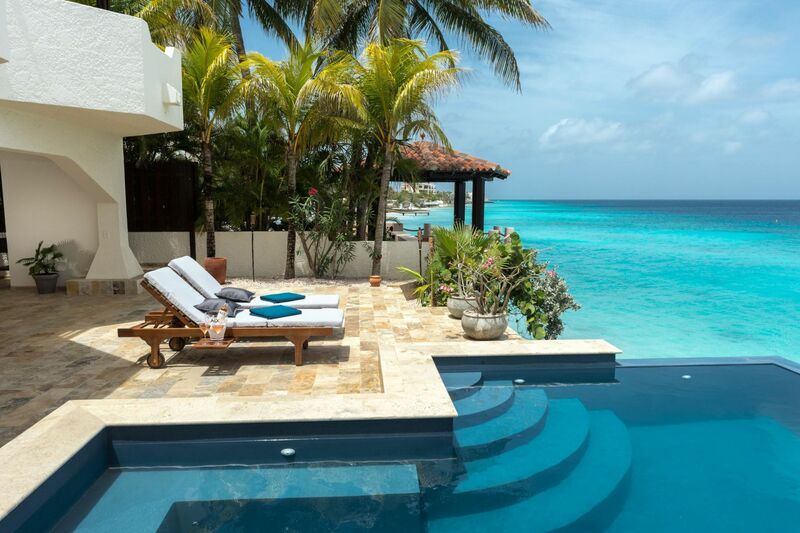 Both lots offer beautiful views over the entire island and, on clear days, you will also have views of the nearby islands Saba and St. Maarten. This tropical island, with a population of around 3,200 is mostly known for its great diving, hiking, nature, history and tranquility. 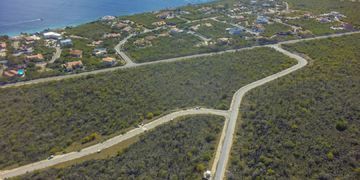 lot size: 28,944 sq.ft / 2.690 m2 and 29,698 sq.ft / 2.760m2. Electricity is about 450 meters away from the lot. Registered at the Land Registry Office with numbers C-19-114 and C-16-44.